Ah-Lan dance has grown every year and we have grown out of the one dance studio that the Albany Community Center offers. 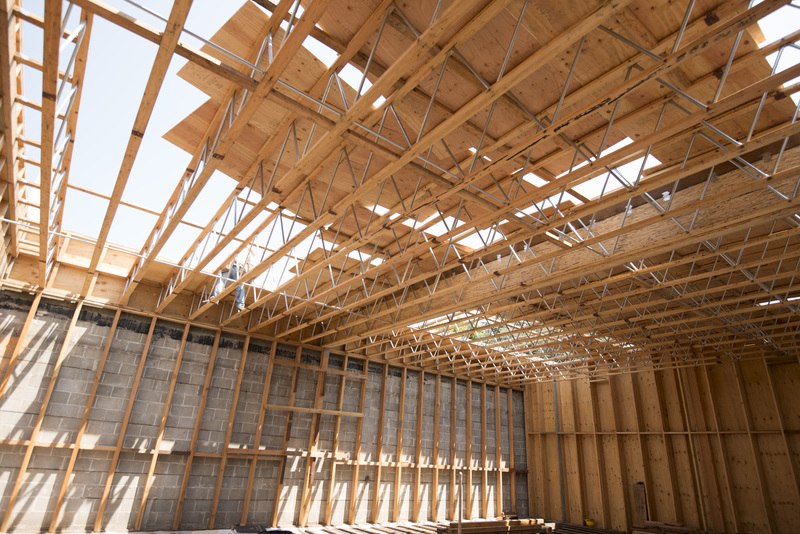 Ah-Lan is building a new studio featuring two dance studios both with sprung hard-wood floor which will allow our dancers to continue to develop and grow. This is is a large project and the support the community has given is very valued. This is a large project and there are still many donation opportunities available. Please take a look and do whatever is comfortable for you. Some larger donation opportunities can be shared by more than one dancer or group of dancers. If you have any questions contact dance@ahlandance.com. 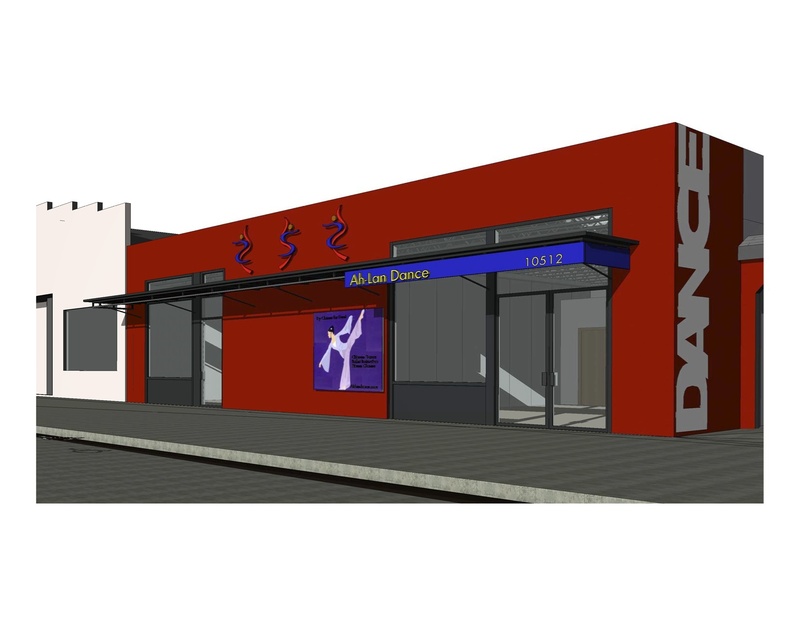 If you would like to make a donation, please send an e-mail to dance@ahlandance.com and specify the item(s) you want to sponsor, and write a check to “Ah-Lan Dance.” You either can mail it to “10512 San Pablo Avenue, El Cerrito, CA 94530”, or give it to Ah-Lan when you see her. If you have any questions contact dance@ahlandance.com.